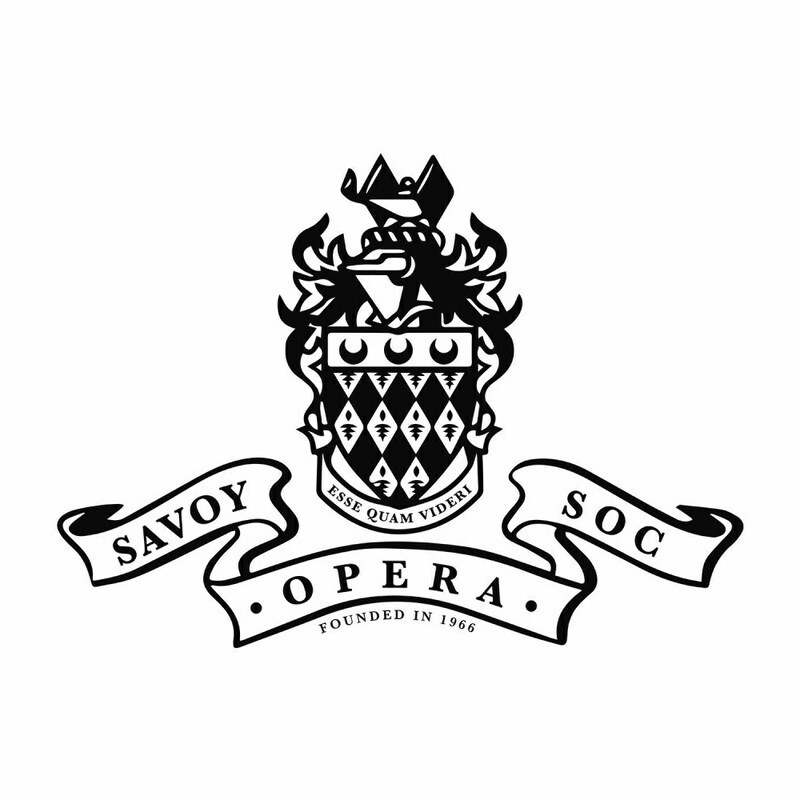 Savoy Opera Society was founded in 1966 as the University’s Gilbert and Sullivan Society. Being the oldest student society on campus, we remain at the heart of the performing arts scene at Royal Holloway to this very day. Guided by our love of Opera and Operetta our society is home to some of the finest singers, actors, and musicians on campus, and we pride ourselves in providing an essential, yet diverse, platform for those who love to perform. Each year, we put on both an autumn and spring term show, producing productions that range from Gilbert and Sullivan’s joyous “Pirates of Penzance”, to Cole Porter’s raucous “Anything Goes”. Most recently, in the summer of 2018, we had showcased "The Gondoliers" at the International Gilbert & Sullivan Festival, in the prestigious Harrogate Theatre! Cornerstones of an experimental approach that has reaped rich rewards and that show we are constantly looking to grow and improve. On top of this, we offer other opertunities, such as formal and informal concerts, and at Savoy Opera we strive to provide exciting, and above all, fun opportunities for our members. We also pride ourselves in providing an excellent shadow scheme for those who want to work backstage, as well as fantastic openings for musicians looking to participate in a performance orchestra. Yet as well as this, we in Savoy also boast a vibrant social calendar packed with everything from theatre trips, to picnics and nights out. Moreover, our amazing community takes great delight in welcoming newcomers into the fold. Indeed the dedication, passion, and camaraderie the latter shows is consistently astounding and shines through in everything Savoy does. In the year of our 50th anniversary, we were honoured with a nomination for Most Improved Society of the Year. This was a clear recognition of how we in Savoy successfully blend half a century of knowledge, with boundless enthusiasm to offer a truly unique experience that many of our members treasure long into the future. We look forward to getting started with all of you this year!